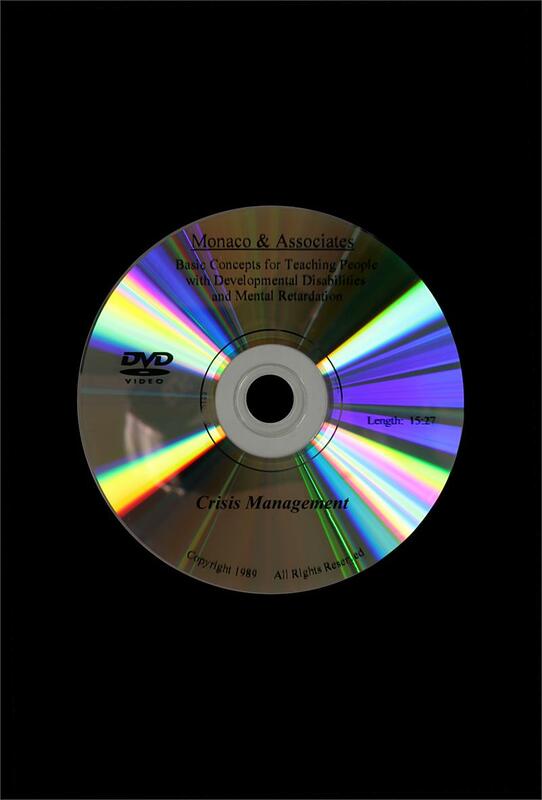 BCI Disc 10: Crisis Management helps staff to manage themselves in a crisis and assist others to regain self-control. 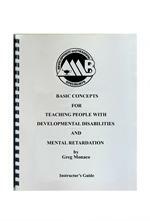 Covers learning to manage stress in a crisis and alternatives to defuse a crisis situation. 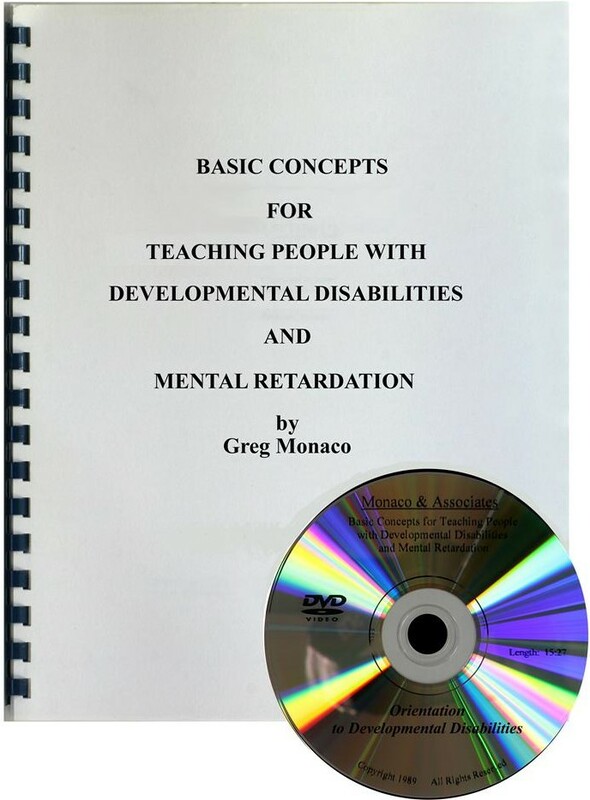 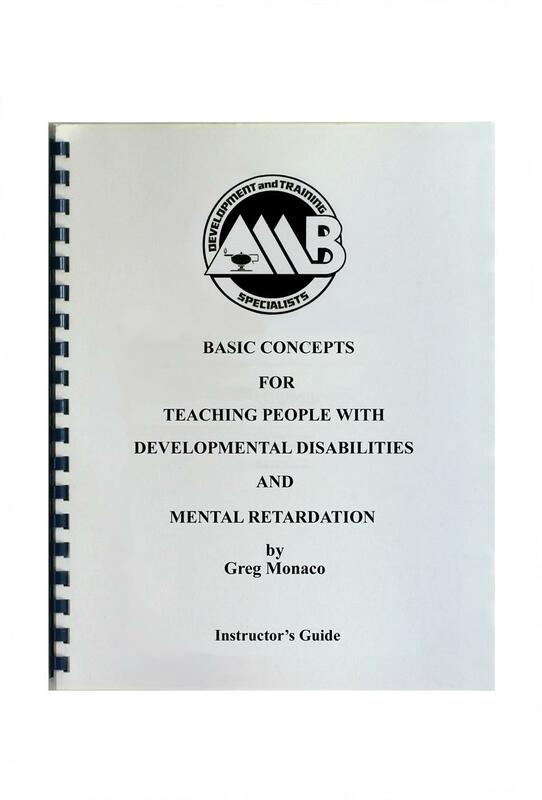 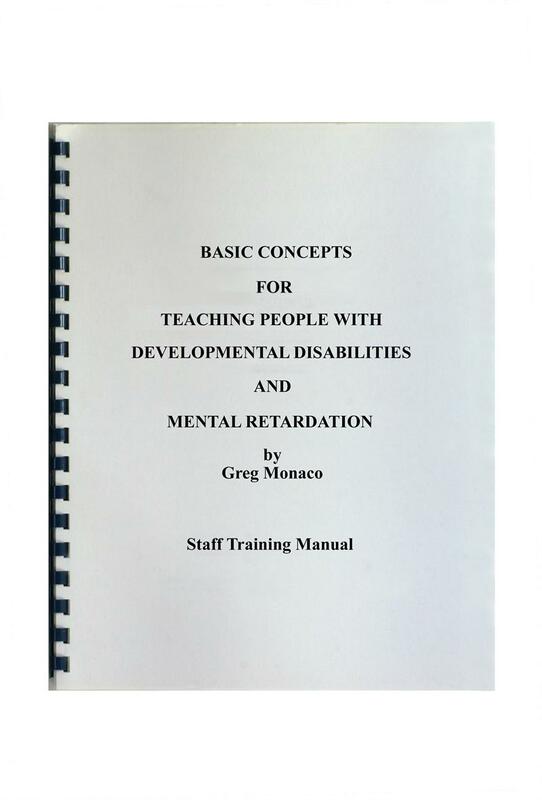 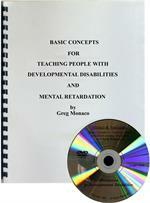 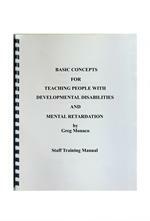 Includes the 10th DVD of the Basic Concepts I series and a program guide.